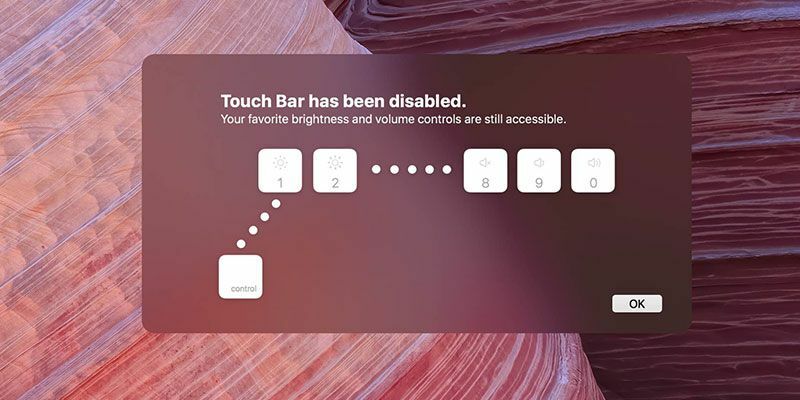 TouchBarDisabler allows users to manually turn off the Touch Bar on 2016 MacBook Pro devices. You will be guided to turn off System Integrity Protection before using the app. 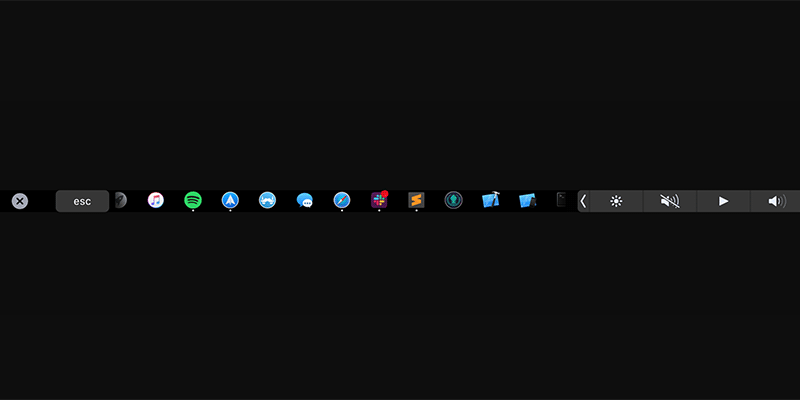 Remaps Brightness down to Ctrl+1, and Brightness Up to Ctrl+2. Remaps Mute to Ctrl+8, Volume Down to Ctrl+9 and Volume Up to Ctrl+0. Localized in English, Simplified Chinese, Traditional Chinese and Japanese.